To enhance students’ Putonghua proficiency in the field of Listening and Speaking so they can add another edge to their language and communicative skills. After the reunification of Hong Kong to China, the status of Putonghua has been significantly raised considering the popularity of its usage in all aspects of our daily life. 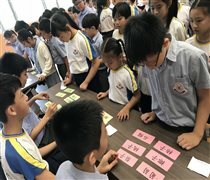 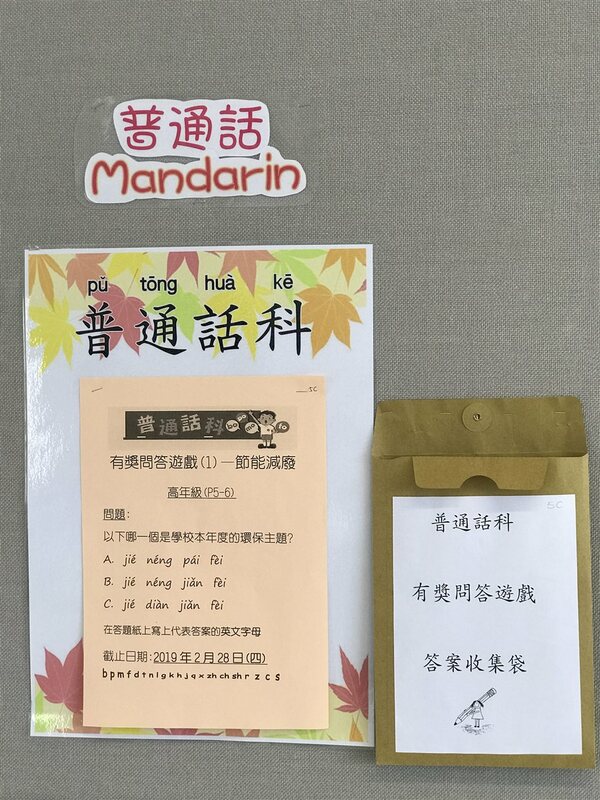 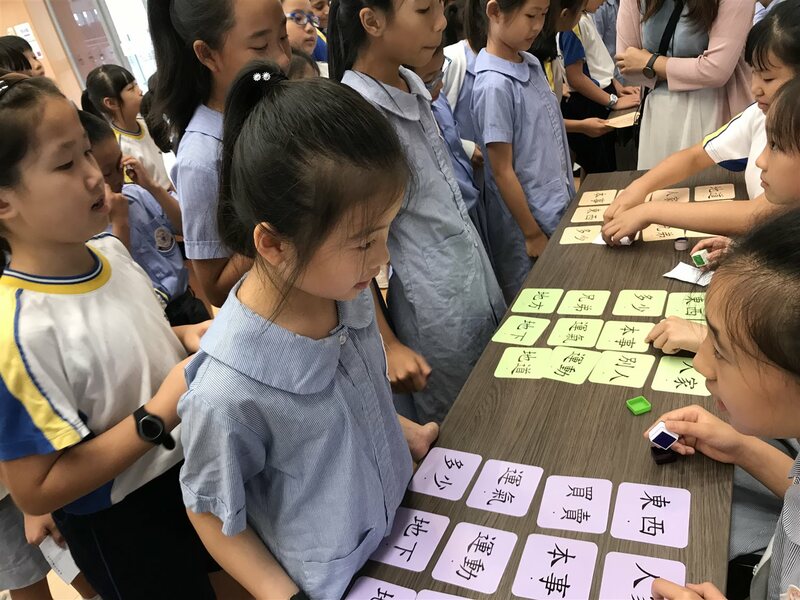 With an aim to boost students’ abilities and confidence in using Putonghua, there is a set of supplementary materials and resources added to the original curriculum so as to create a Putonghua-enriched language learning environment. 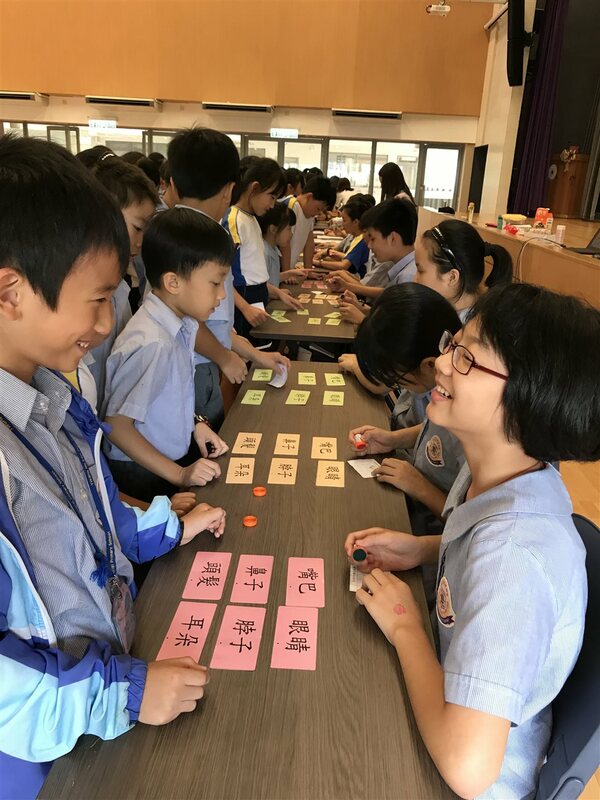 Holding a variety of activities beyond the classroom, students can also approach Putonghua under a more relaxing and inspiring atmosphere. 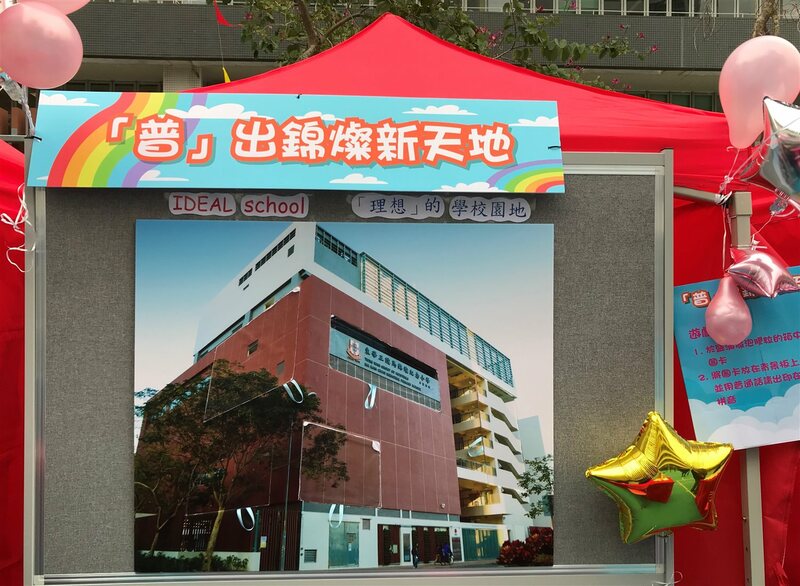 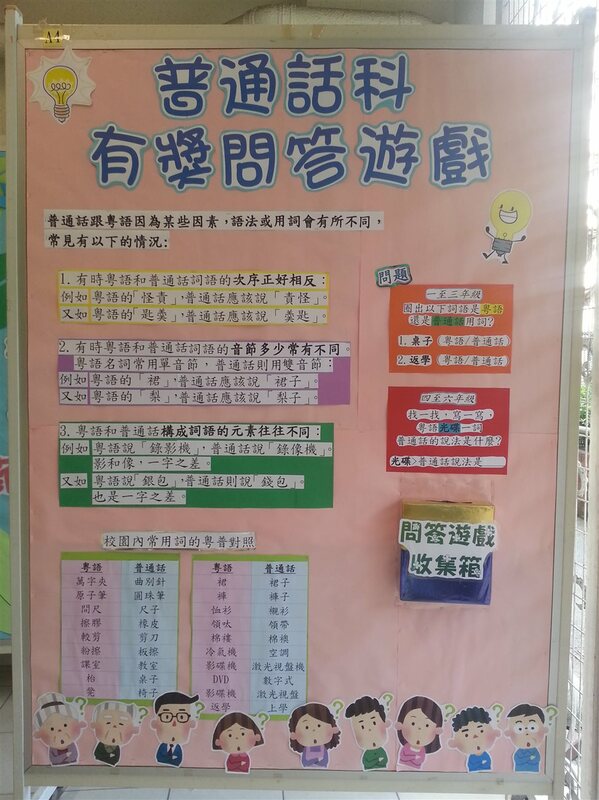 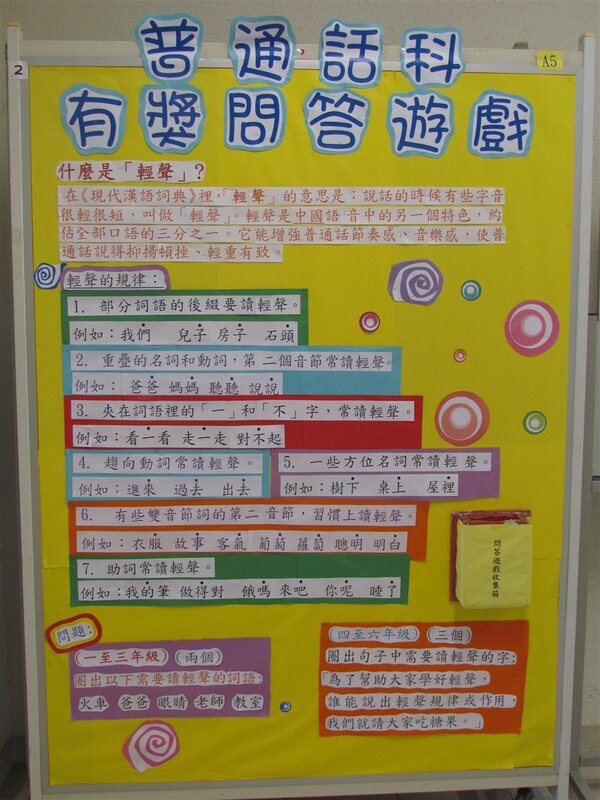 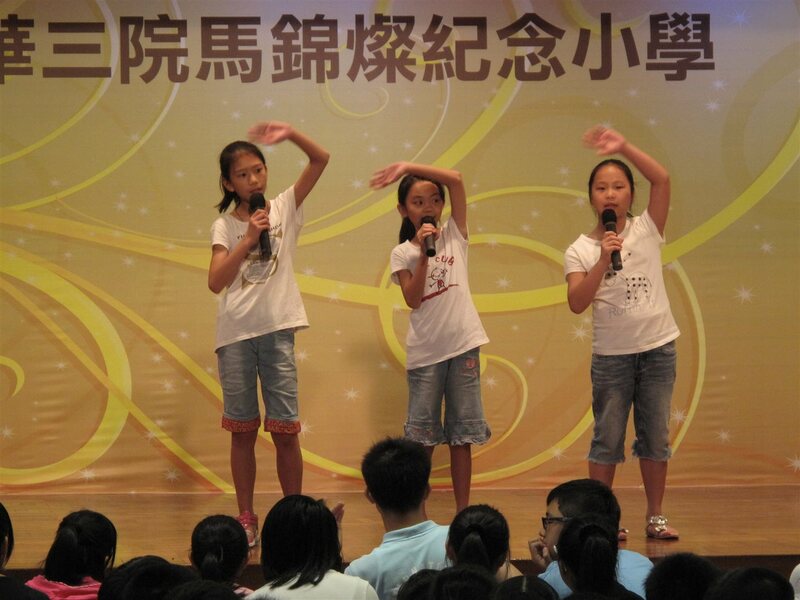 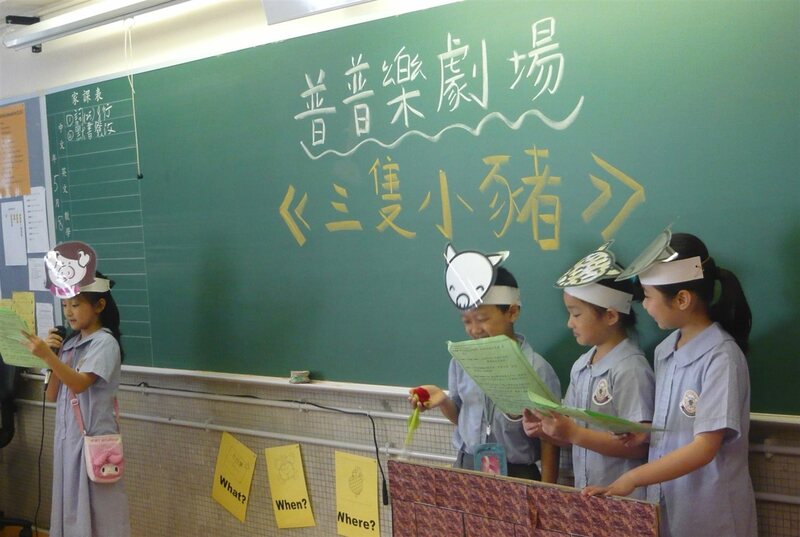 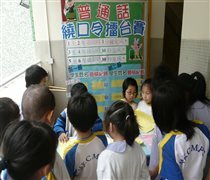 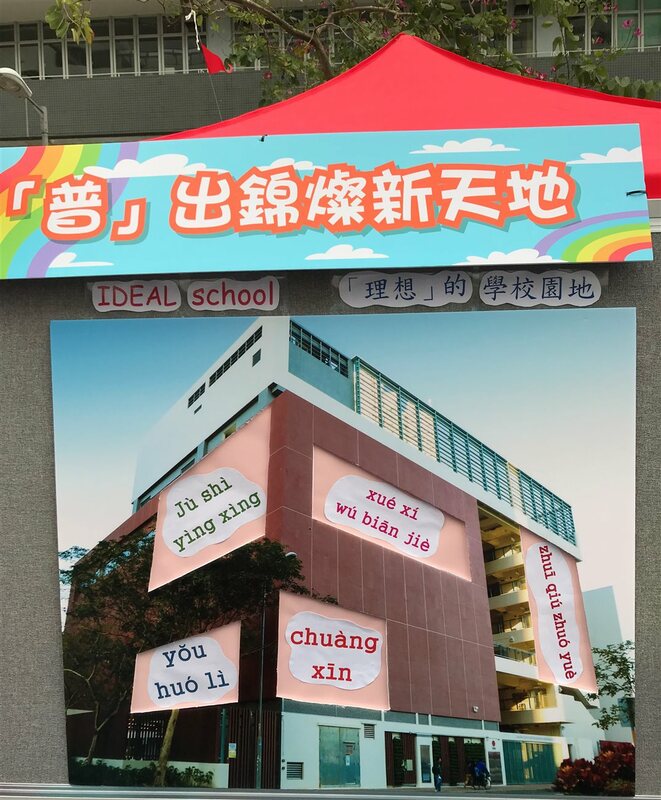 Moreover, we also strive to nurture students demonstrating higher level of Putonghua proficiency to another level. 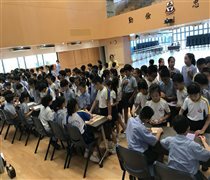 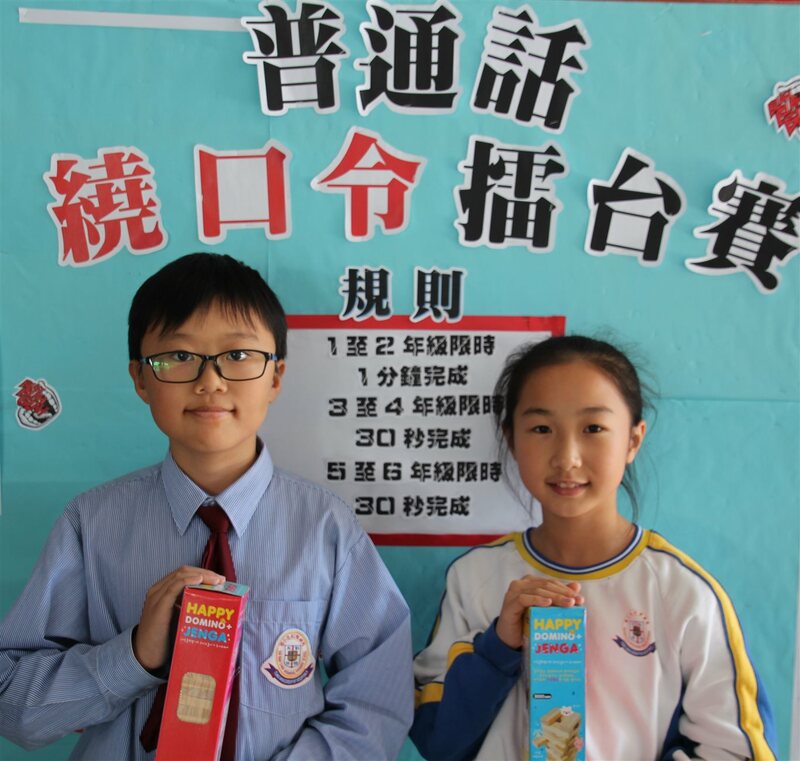 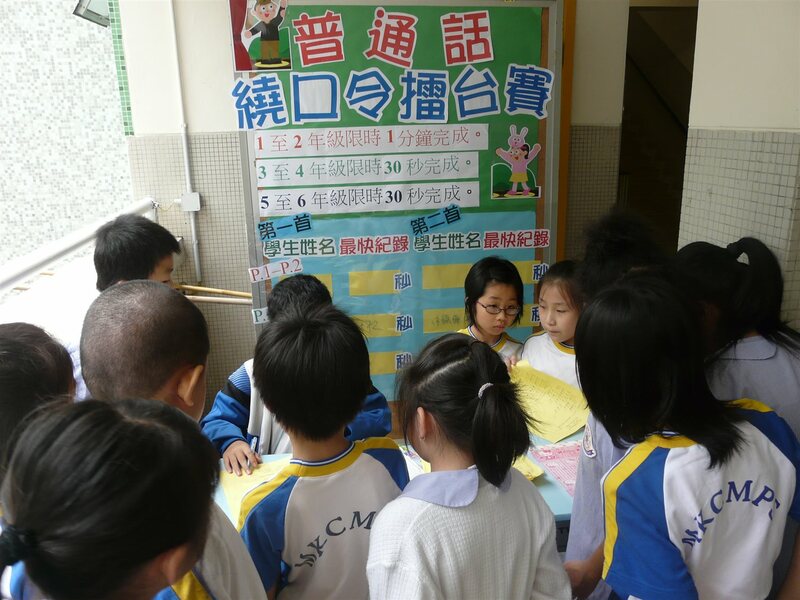 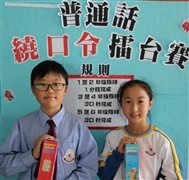 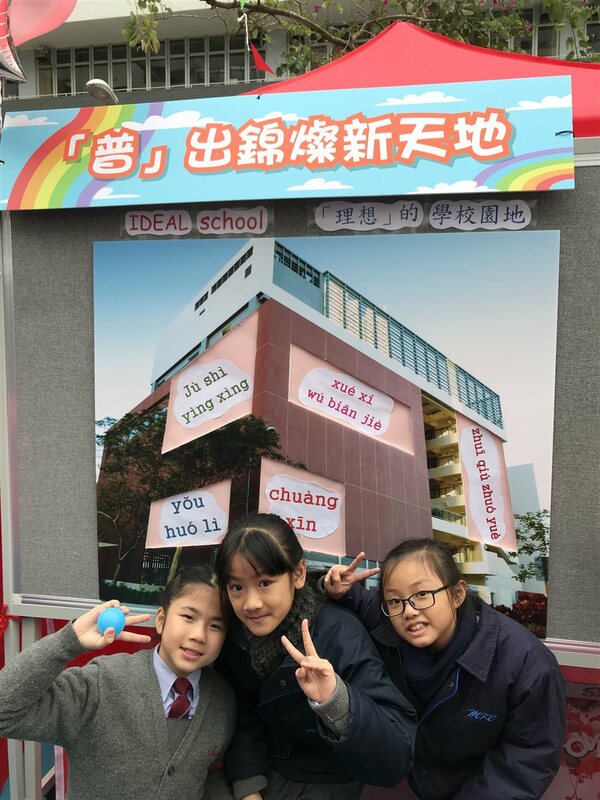 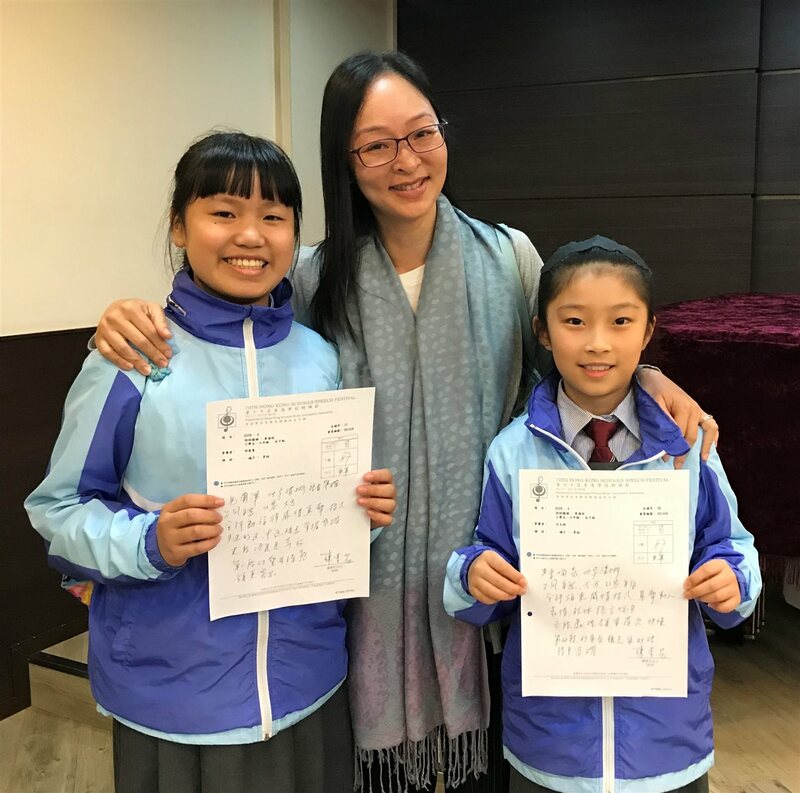 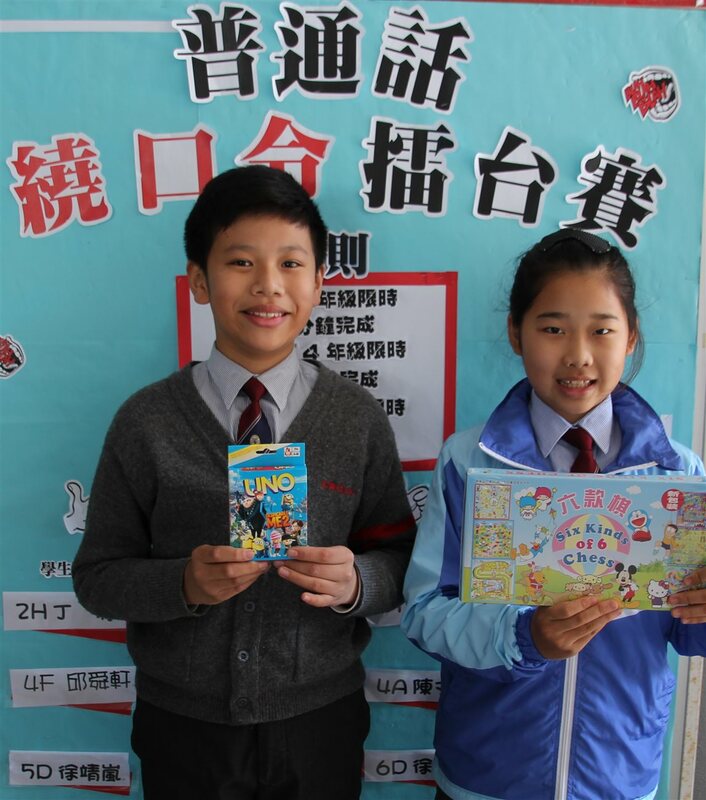 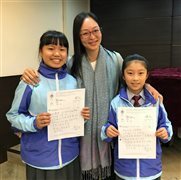 Apart from encouraging them to take part in external competitions, we also assign students to be Putonghua ambassadors and establish the team of Little M.C. 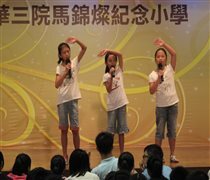 encouraging students to fulfill their potential in such activities as Tongue-twister Stage, Singing Contest, Booth games and organization of promotions and publicity for school activities. 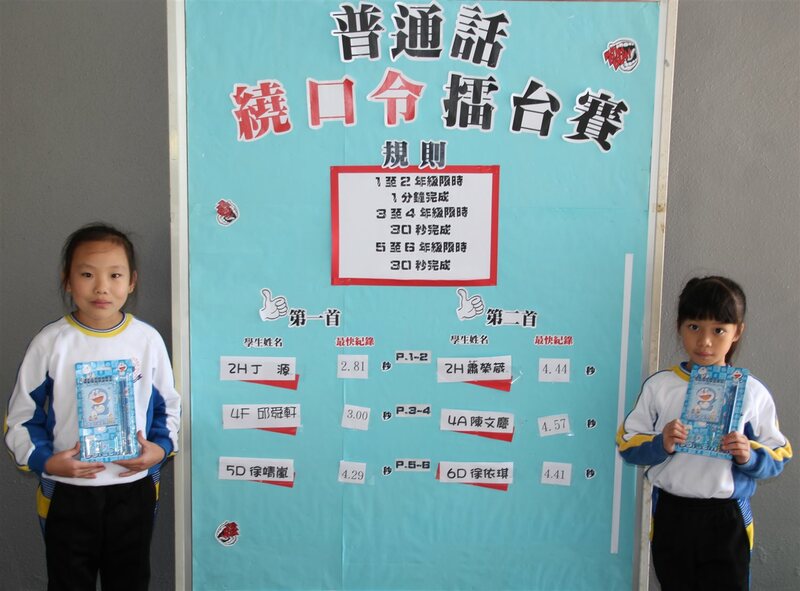 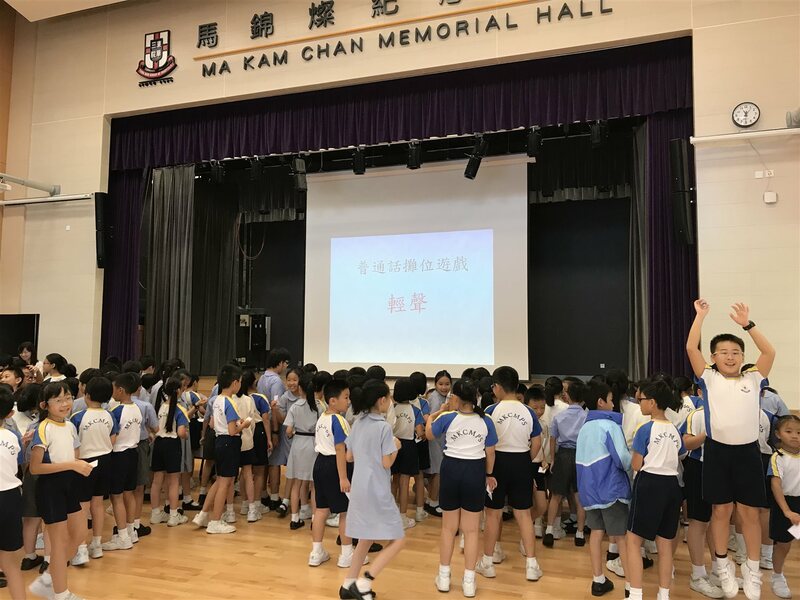 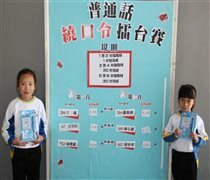 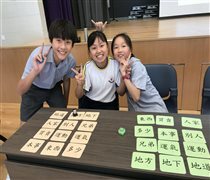 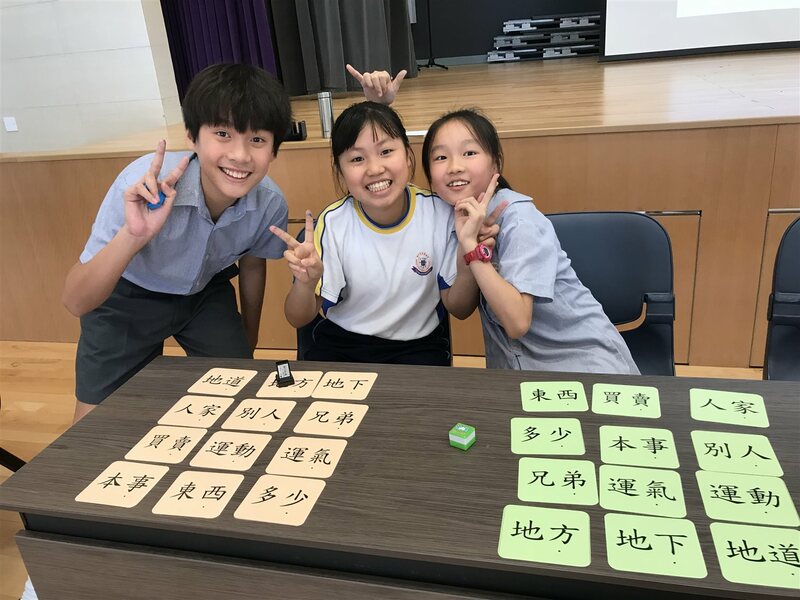 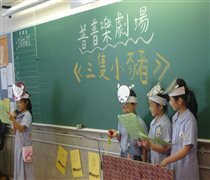 These students will also be the Student-teacher to help their schoolmates learn Putonghua and take part in Putonghua-based activities.